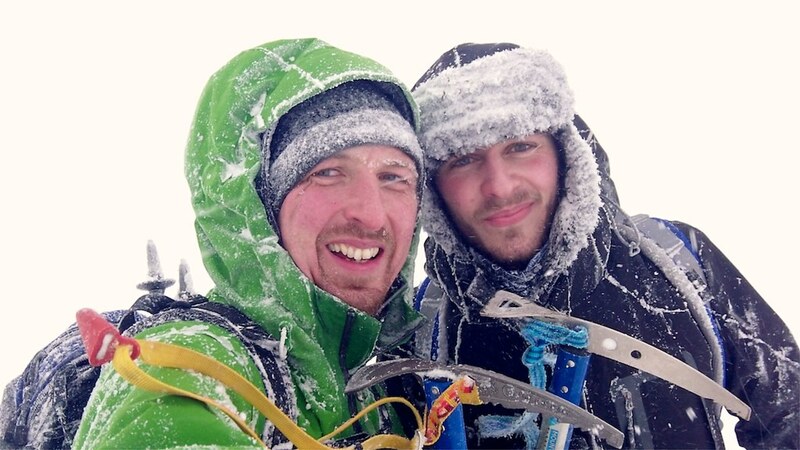 A 5 hour white out on Aonach Mor! After the stunning day, light winds, and all day sunshine of Stob Ban 3 weeks ago, my nephew jumped at the chance to bag his first Munro. Tom came up on the train from London on Friday, and the forecast was looking good. Aonach Mor and Beag seemed to be far enough West to avoid the snow, and with a 70% chance of a view, it was all looking good, and the other walkers departing from the car park in Glen Nevis, seemed to be equally positive about a great day. All went fine up to the first top of Sgurr a Bhuic, with fine views from it's 963m, but a biting wind. But within 5 mins of descending towards the belach, the weather started to close in. When we stopped for some lunch at 1048m, it was a total white out. I have never experienced anything like it, there was simply nothing to see, so we had to navigate purely by compass, and thank goodness, GPS. 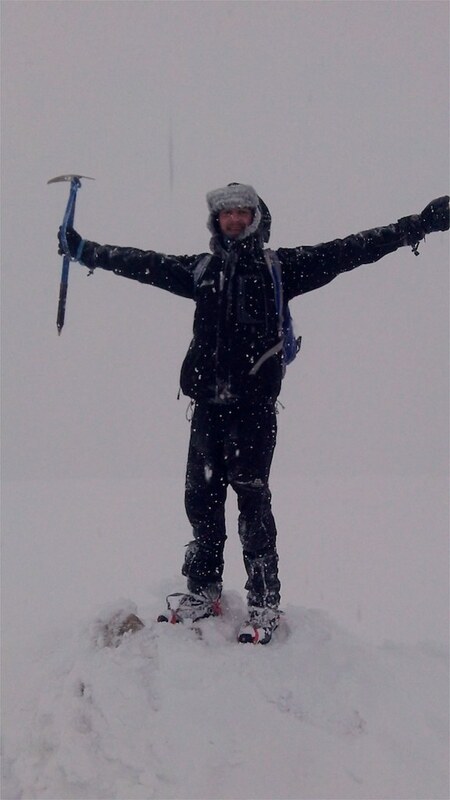 Tom, was now getting a real baptism of snow, as we also discovered, than unless you kept your eyes glued to the compass, it was impossible to walk up a hill in a straight line! For reasons unknown we always curved left. Eventually according to the GPS we were at the top of Aonach Beag, but couldn't find a cairn, when we we bumped, almost literally into another couple, who were also looking for the top. We decided that would have to do, and pressed on towards Aonach Mor in the vain hope that there would be a break in the cloud at some point. 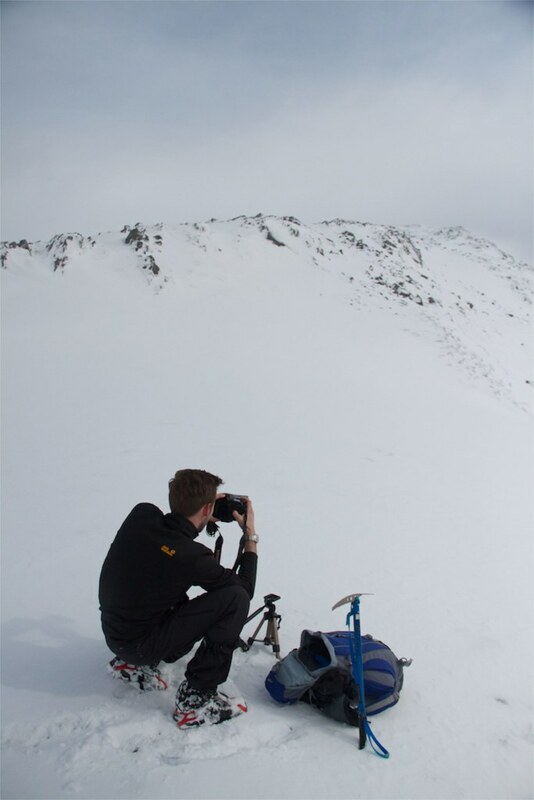 But no luck, the snow became heavier, and the wide and gentle slope up to the peak proved much harder to navigate up than it should. 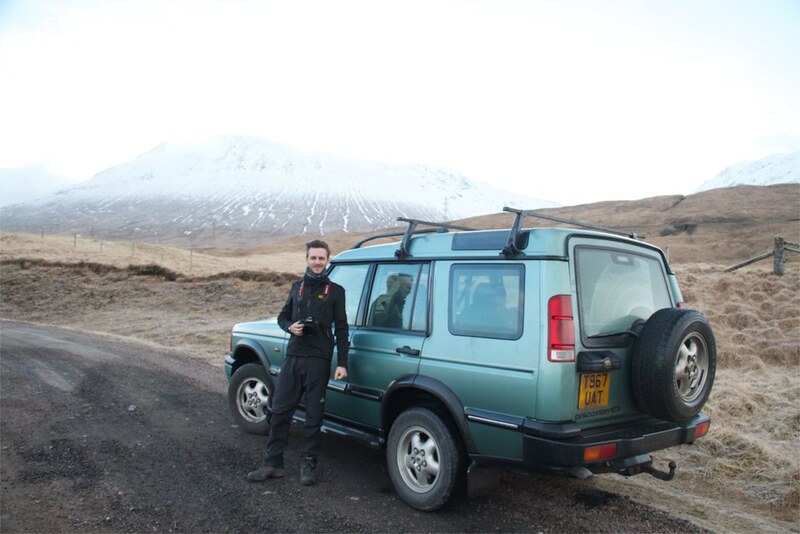 Eventually the cairn was found, Tom's second Munro, and the day was turning from a walk into a expedition. By this time it was nearing 4pm, and we knew it would be tight to get back in the light. 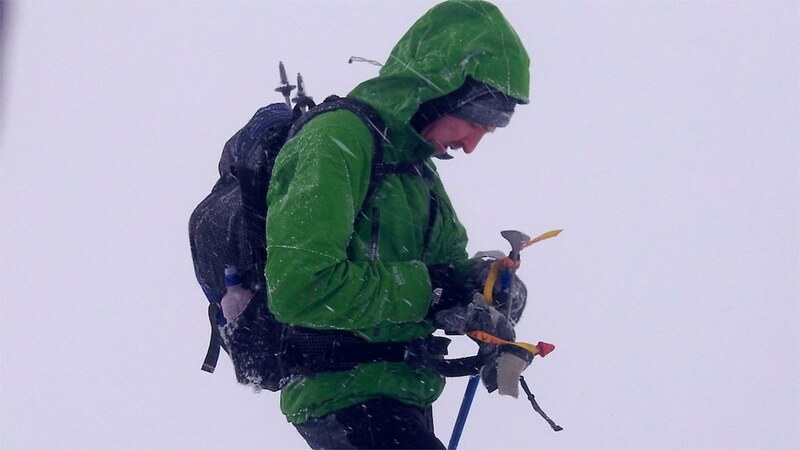 Next came the most dramatic part of the day, as we had to descend a steep slope for other 500m, in blizzard conditions. It seemed to take hours, and was exhausting. Eventually we sighted some flatter land through the snow, and then the steam that we knew would lead us back to Glen Nevis. Our trip was far from over though, with a good distance still to walk back down in driving snow, and then rain lower down. Eventually we reached the car at 8pm. Far from all this putting Tom off, he described the day as 'epic' and was buzzing about it all the way back to Glasgow. A quick pint in the Drovers inn, which was heaving, and I think we have another convert. As far as first climbs go, it was pretty extreme. Last edited by gsaboy on Thu Mar 21, 2013 12:34 am, edited 1 time in total. 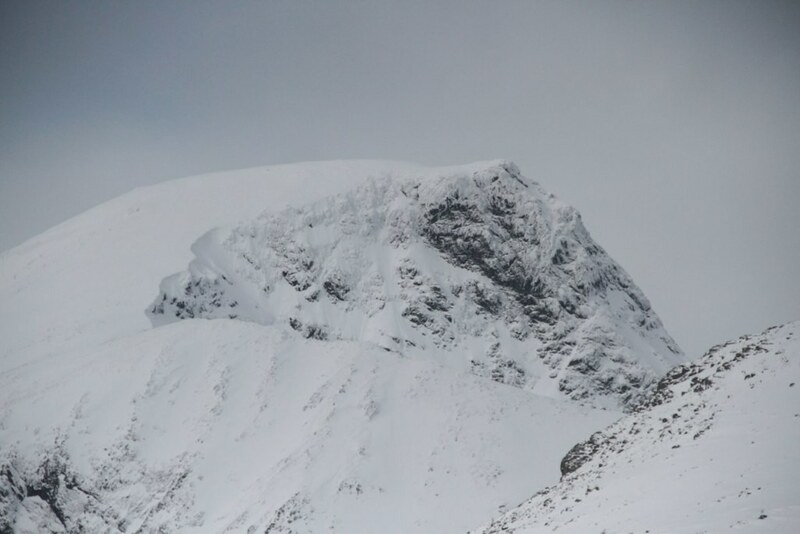 Re: A 5 hour white out on Aonach Mor! the video says it all well done! 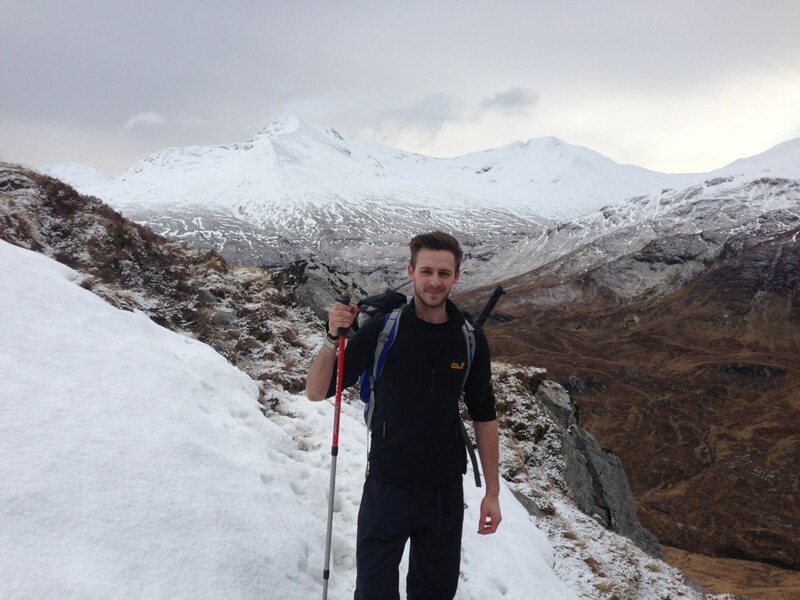 well done Tom on your first two munros not easy ones to break you in gently eh? I use a kodak playsport. They are cheap (kodak has gone bust) but I think you can still get them. Some bits were with my iphone, but when the weather gets bad, the kodak can get soaked, as it is totally waterproof.